HomeCelebritiesWhat is the Secret to Success in Life? There are/is no secrets of success. 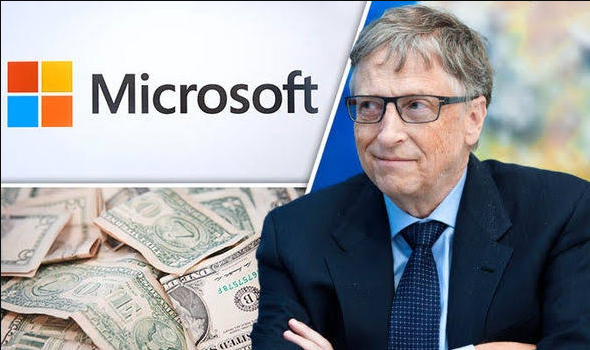 (1) If I say Microsoft you will remember Bill Gates. (2) If I say Facebook you will remember Mark Zuckerberg. (3) If I say Amazon you will remember Jeff Bezos. (4) If I say Alibaba you will remember Jack Ma. (5) If I say Berkshire Hathaway you will remember Warren Buffett. (6)If I say Apple you will remember Steve Jobs. (7)If I say Tesla you will remember Elon Musk. If I say my name, what you will remember ? So all these great people are connected with their work. People are known only by theirwork. Otherwise no one will look at you. It’s a 100 % fact. In fact there is no direct secret that can change life.